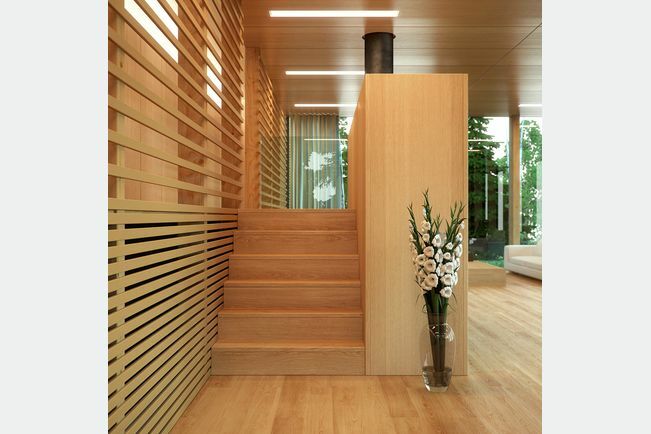 Widest range of wood based panels on the market: OSB, solid wood, raw chipboard, MDF, or plywood. Whether it’s the standards or traditions: our range of constructional panels is customized to the specific national and local requirements. 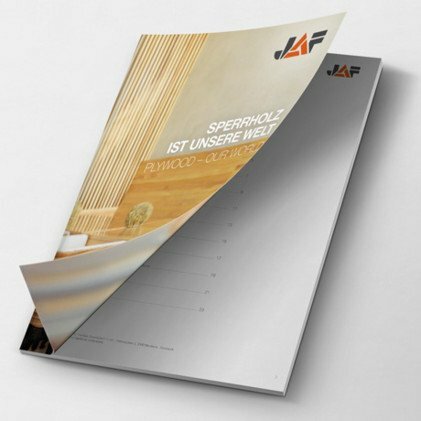 JAF guarantee: our panels comply with all the legal standards needed in the construction industry. 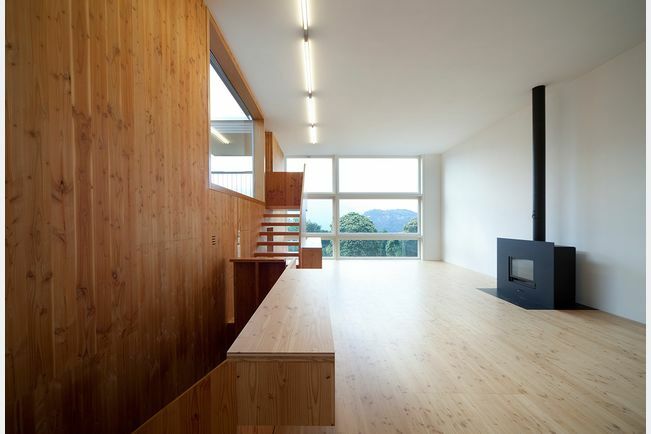 From carpentry to engineered timber constructions: our customers are advised and consulted by product specialists. 8,000 articles are permanently available. The widest variety of panels. Guaranteed! Whether it’s for building a house, facade or the interior furniture: in the construction segment too we have the right panel for every purpose. And it’s not just our product range that is customized to your individual requirements: whether it’s standards or construction traditions – our range of structural panels is customized to the specific national requirements. And speaking of standards: with us you will get the “JAF guarantee” – our panels comply with all the statutory standards. Today carpenters, joiners and architects have to know a great deal outside their own area in order to be able to survive in the sector. JAF provides active support by means of professional advice in our modern showrooms. From carpentry to timber construction: our customers are advised by specialists in their specific area. 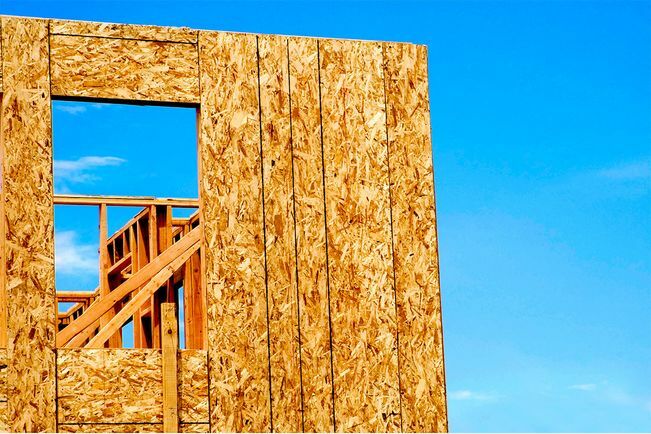 At the JAF Group you’ll find the largest number of structural panels on the market, whether you’re after OSB, solid wood, raw chipboard or MDF panels, or if you need a compact panel for heavy duty interior and exterior applications. What’s more, a panel from us will fulfill your decorative requirements as well as any special technical needs. Our range also includes rigid foam panels – absolute all-rounders – and multiwall panels that are guaranteed to stand up to the wind and weather. 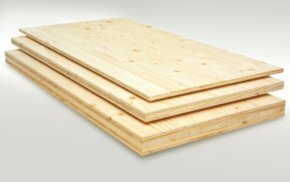 When it comes to plywood too, you’re in the best hands with the JAF Group. Our wide product range now encompasses 1,000 products that are continuously in stock. Interested in further product groups? 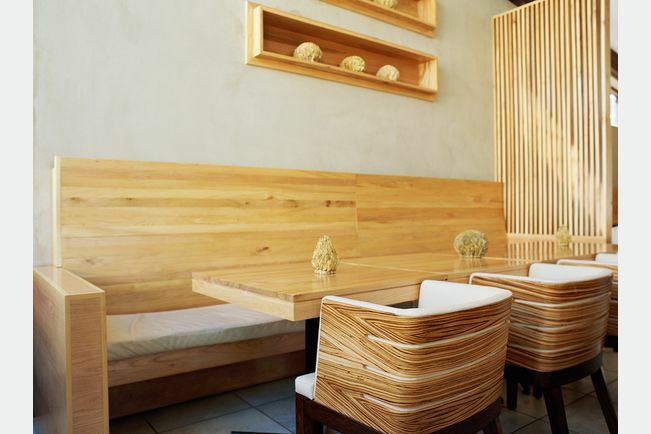 At JAF you will find OSB, solid wood, raw chipboard, MDF, exterior or plywood. 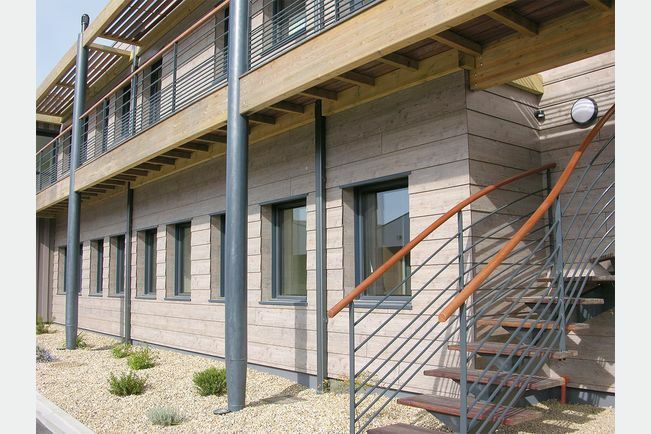 From thermally treated wood from our own production or solid timber through to WPC from branded manufacturers. Find out more about our range of more than 600 boards. Well-known branded manufacturers, country-specific product ranges and 3,000 door models and fittings in stock. 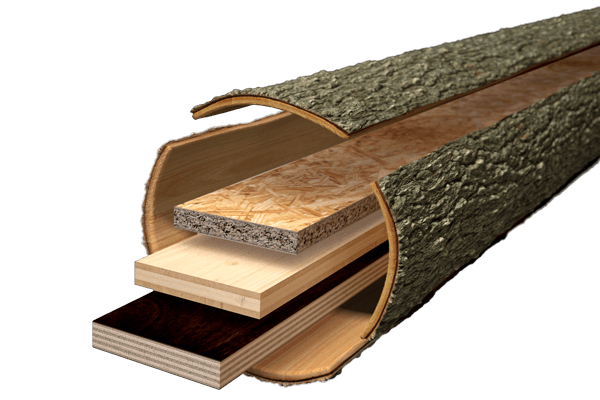 From procurement and finishing, including thermally treated wood production, through to worldwide trade. From production at J.F.FURNIR through to our comprehensive veneer search engine at Veneer World. 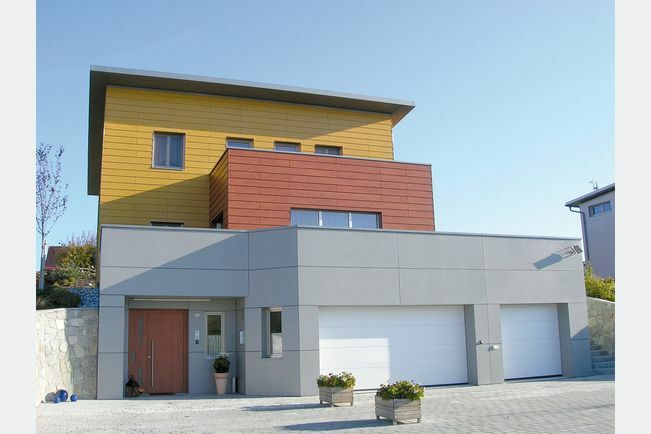 From construction materials or decorative facades through to insulation materials.